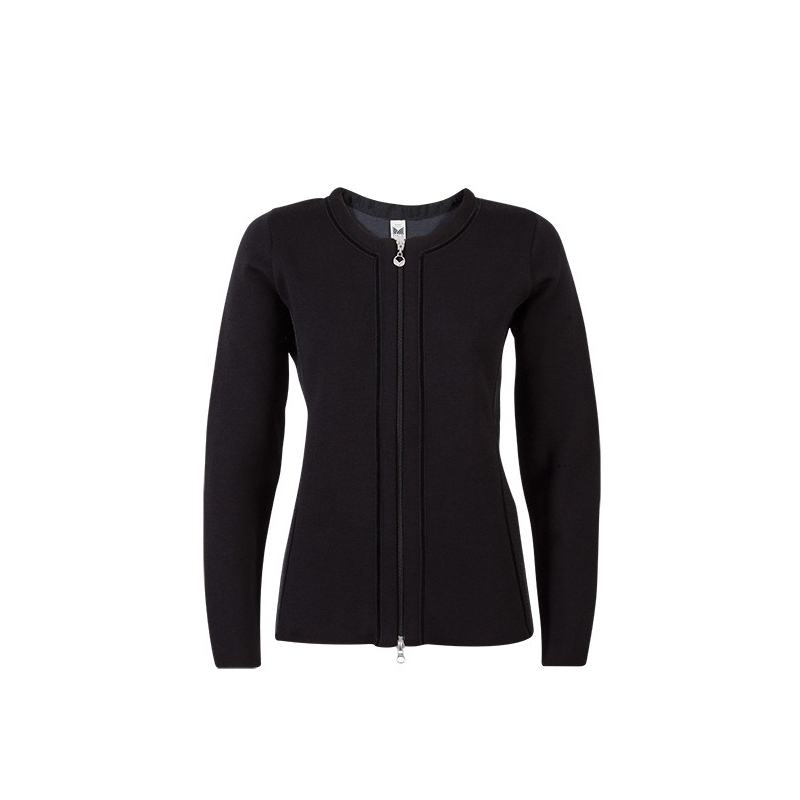 The jacket is made of the finest and softest Merino wool, but uses a unique knitting technique that gives exceptionally strong durability. A timeless and elegant jacket for all occasions. Great to wear with the matching Vinje scarf or Sonja scarf and wrist warmers. Machine-washable.